Are you thinking about replacing your old, outdated and worn-out windows with replacement windows in Los Angeles? Homeowners choose a replacement window in Los Angeles for a lot of reasons, including cracked glass, deteriorated frames, poor home energy efficiency and a desire to update the look and feel of their home. Let’s not forget that you’ll recoup between 75 to 85 percent of your investment if you sell your home in the future, and you’ll notice an immediate reduction in your home’s heating and cooling costs if you choose energy-efficient windows. 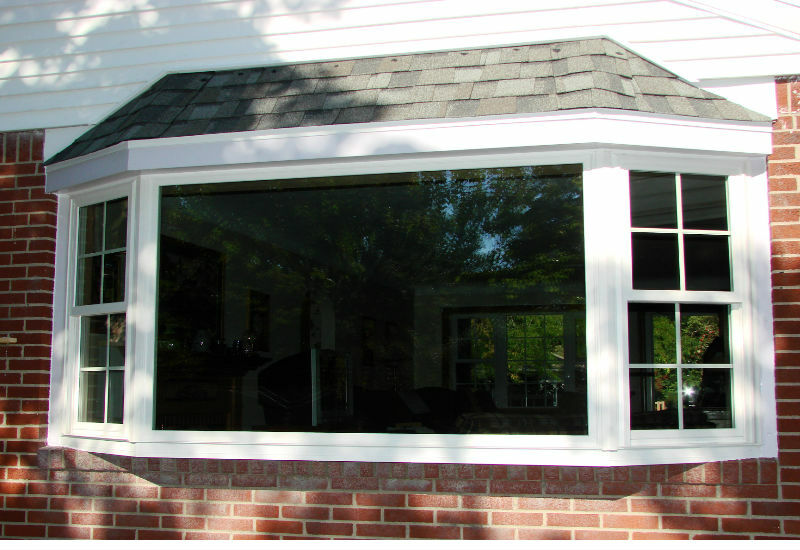 A replacement window in Los Angeles can improve the look and feel of your home. Many new windows are available in a wide range of colors and materials, including vinyl, wood and metal with vinyl typically being the most affordable. When looking for a replacement window in Los Angeles, make sure the color matches your existing color scheme and that the material matches the style of the house. For example, if you own an older home, you may want to choose a window with a wood frame, but if you do not want to deal with maintenance, you may want to choose a vinyl window with a wood-like finish. New, modern windows are extremely energy-efficient when compared to the windows of a few years ago. The Department of Energy estimates that old windows can contribute to as much as a 30 percent loss in heating and cooling efficiency. New double and triple pane windows provide excellent wind and rain resistance, and they are better able to limit the amount of UV radiation that enters your home, especially when you choose a replacement window in Los Angeles that has a UV blocking coating. Replacing your old windows with new Energy efficient windows can increase your home’s curb appeal, allow more light into your home and increase your property’s overall value. In fact, it is estimated that homeowners who update their windows can expect to be to recoup about 85 percent of the windows’ installation costs upon resale. For example, if you spend $5,000 on new windows, you can expect to increase your home’s selling price by a maximum of $4,250. A good replacement window in Los Angeles can help you save money on your energy bills and increase your home’s value. To learn more about the benefits of replacing your residential windows and to schedule an estimate, call Landmark Construction Crew at 818-319-4970.